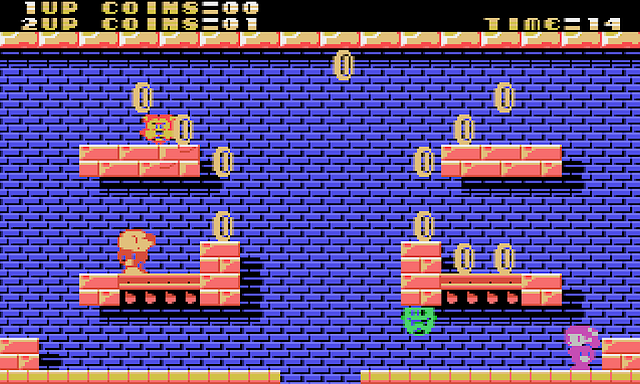 In 2009 The Mojon Twins with publishing rights by Ubhres Productions released the homebrew platformer of ' Uwol, Quest For Money ' for the ZX Spectrum with a much higher quality port for the Sega Genesis and then the MSX 2 by Imanok in July of 2016. Today however the game has got a rather lovely 2 player addition and ported over to the SG-1000 with a new name of Super Uwol. As a heads up by the devs the game has been finished for some time, holding back until the crowdfunded physical copy of the main port (the NES version of the game) was ready and works on the SEGA SG-1000 range of consoles (Mark I, Mark II) including the Master System! Once again just like the original game, you need to collect all the coins in the allotted time, avoid the enemies dotted about and finally choose a directional arrow which appears below to pick the next room. When you reach the very bottom of the palace, you have to have a certain amount of coins collected to win. 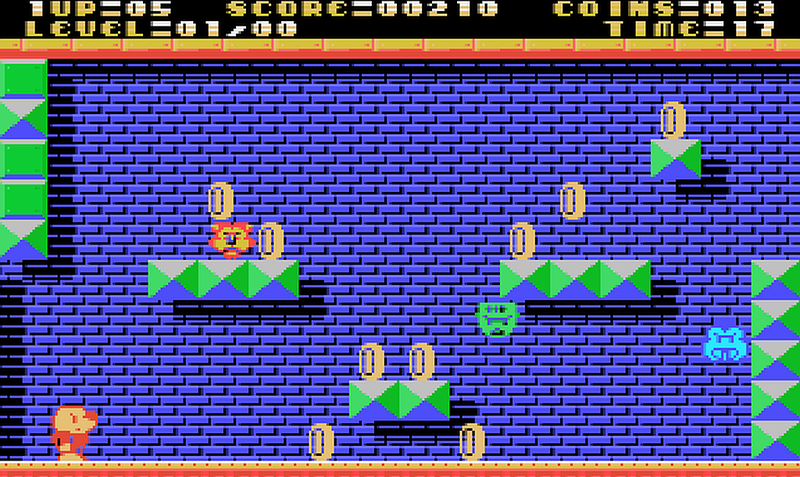 If you haven't you start again at the top and must move towards a different direction to gather the missed coins. The difference between the original and the Super Uwol edition however, is the added two player option with multiple modes available and the Storm Palace is a new and refurnished Super Storm Palace with new rooms to explore. 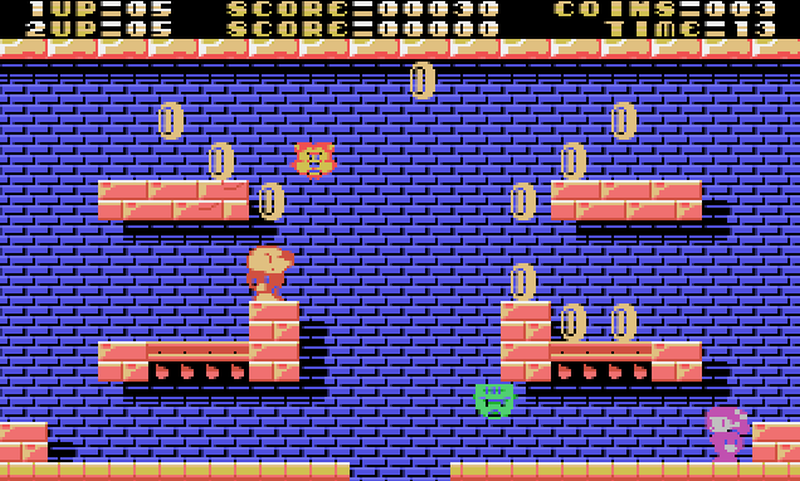 Other such differences includes new modes such as the standard one player, a co-op mode with each player working together, or a vs mode to see who wins the most coins. Just watch out for Fanty who will attack the player with the most coins. For all other changes including the latest story check out the main website.